During the first week of August, our depot in Nuneaton moved doors over to a new centre on Liberty Way. It has been completely refurbished, boasting twice the floor space of the former depot.  It also provides a fully equipped workshop and ample parking, creating better flexibility for both customers and the Plantool team. 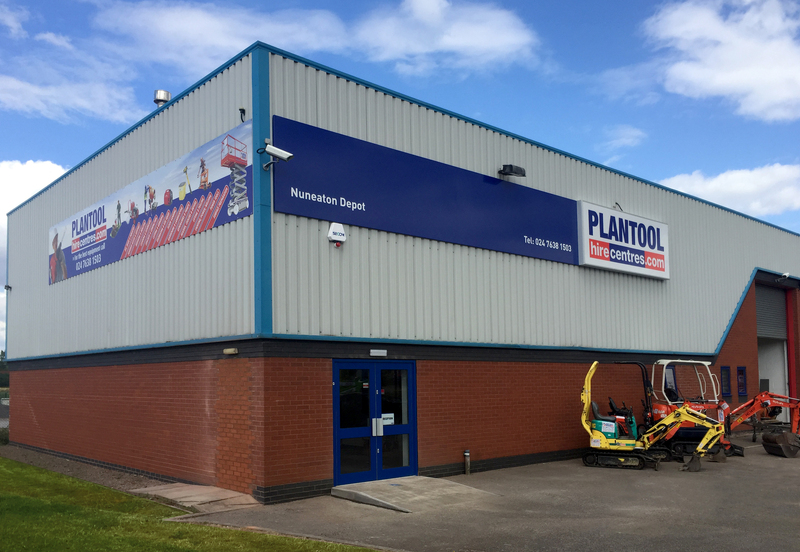 The move is a symbol of Plantool’s continued growth within the tool and equipment hire industry with the depot situated in a prime location. 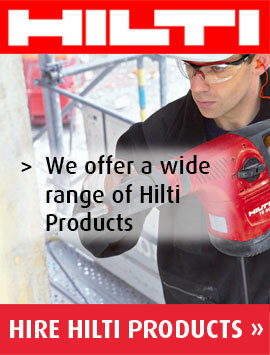 Only the best brands are available at Plantool, ensuring you receive a reliable, top-quality product. Furthermore, all equipment is thoroughly inspected before going out on hire and maintained to the highest standard in our modern workshops, giving you peace of mind every time you place an order with us. Depot Manager Ian Simons is very pleased with the move and looks forward to servicing new and existing customers in Nuneaton and the surrounding areas. His knowledge and expertise go hand in hand with the new capabilities brought forward by the new depot.